Representatives from the Associated Press, Agence France-Presse (AFP), Reuters and Kyodo News attended the first Beijing 2022 World Agency Meeting. "Beijing has already hosted the Beijing 2008 Olympic Games, which all of the world's media came to and which was very successful," said Anthony Edgar, head of the International Olympic Committee media operations, as reported by CGTN. "But they haven't been back since then. "So they're here to see Beijing in winter conditions, and especially to see the Alpine venues and to meet the new staff that will be working on Beijing 2022." The representatives visited the National Stadium and other venues in the Chinese capital, most of which were built for the 2008 Summer Olympic Games and will be repurposed for 2022. In total, 24 competition and non-competition venues are being utilised for the Games in three competition clusters. CGTN reported that the media representatives were impressed with the facilities and the legacy of Beijing 2008. "Most of the venues we know already because we worked here in 2008," said Vincent Amalvy, head of special operations at AFP. "It's amazing to come back. "For example, the National Aquatics Centre Water Cube will be transformed into a curling venue." Shinsuke Kobayashi, deputy managing director of Kyodo News Olympic and Paralympic office in Japan, was also impressed. "The planning is very good. "I can see the legacy of the 2008 Olympic Games. 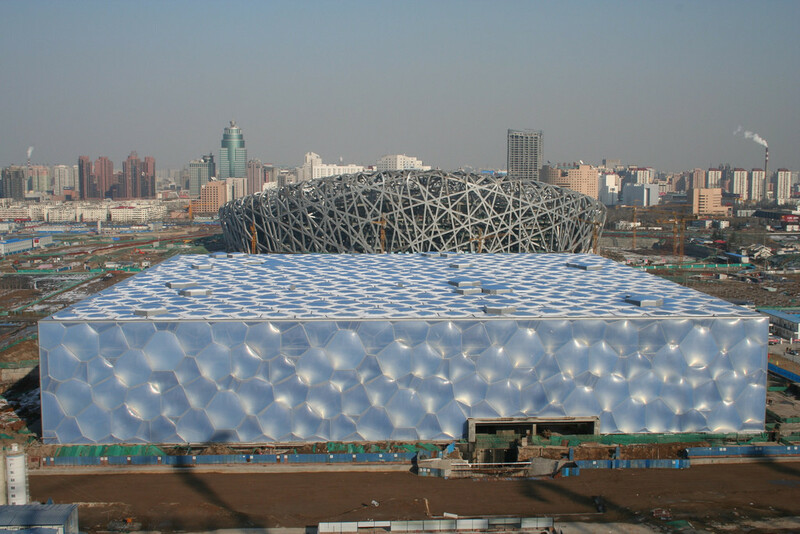 "Chinese tourists are coming to the Birds' Nest and Water Cube. "It's good to see that the venues haven't become white elephants after the 2008 Games."